This is actually a new frame, purchased last year. This one belongs to a very good friend. i finally get to show off my colnago. Whats left of my Italian collection. Last edited by Gary Fountain; 10-13-18 at 06:32 PM. Still trumps mine, but I sold another piece yesterday as well. 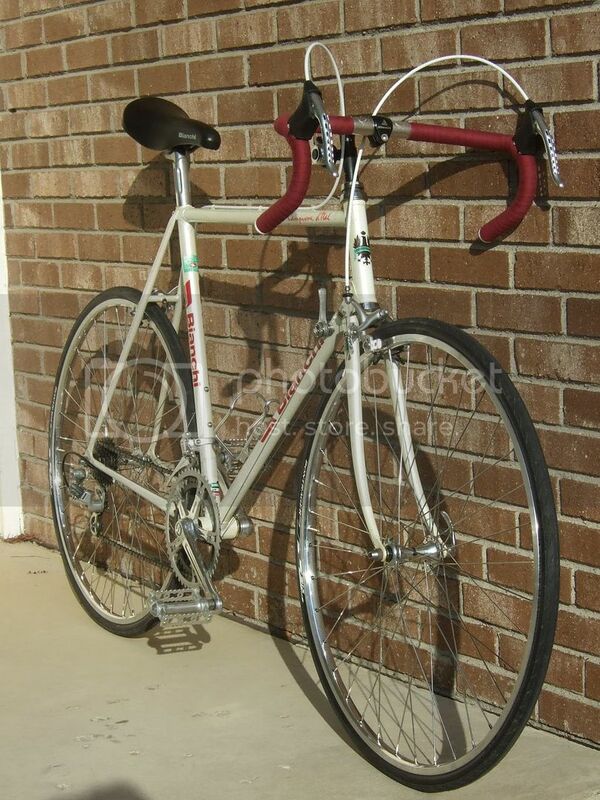 Gary, I keep forgetting what model the tri-color Colnago is. It will always rate as one of my favs here on the forums for its extremely handsome appearance. I know how much you love your Italians. And thanks, the tri-coloured Colnago is a Conic SLX. It's fitted with a 50th anniversary gruppo. 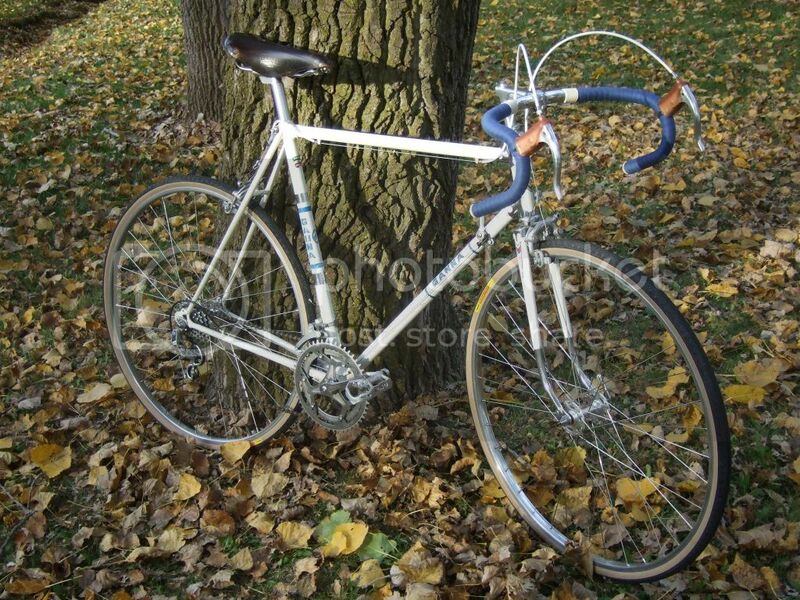 I took it out for a ride just the other day - it's got a typical Colnago feel that you just know as soon as you hop on one - as you well know. Very, very nice collection indeed. 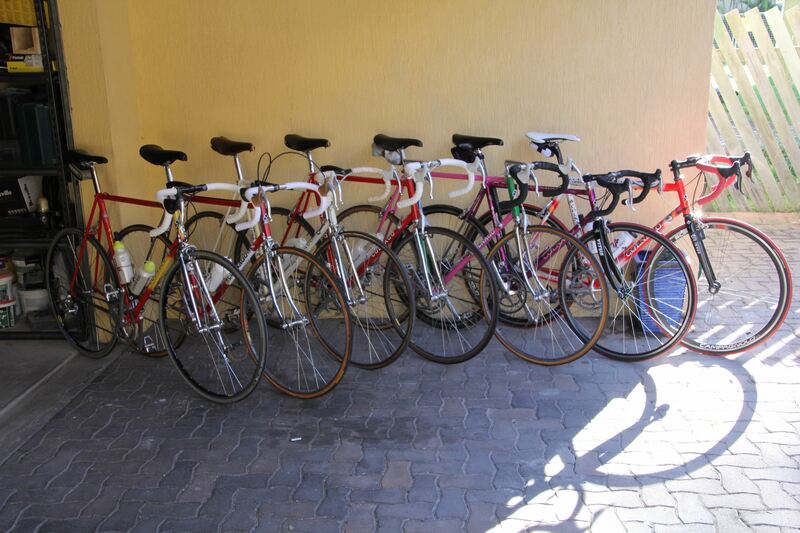 Nice to see such a deep Colnago representation! Thank you Gary for the id. I really don't think I've seen that model before with that paint scheme. I wonder if it's a Euro only model? 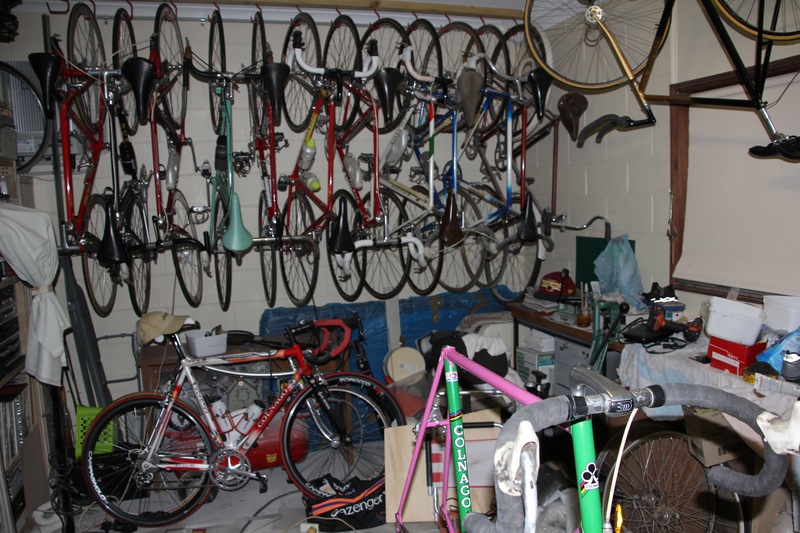 Wow, very nice collection Gary, I feel lucky to finally own one colnago. I haven't seen a Colnago with this colour scheme. 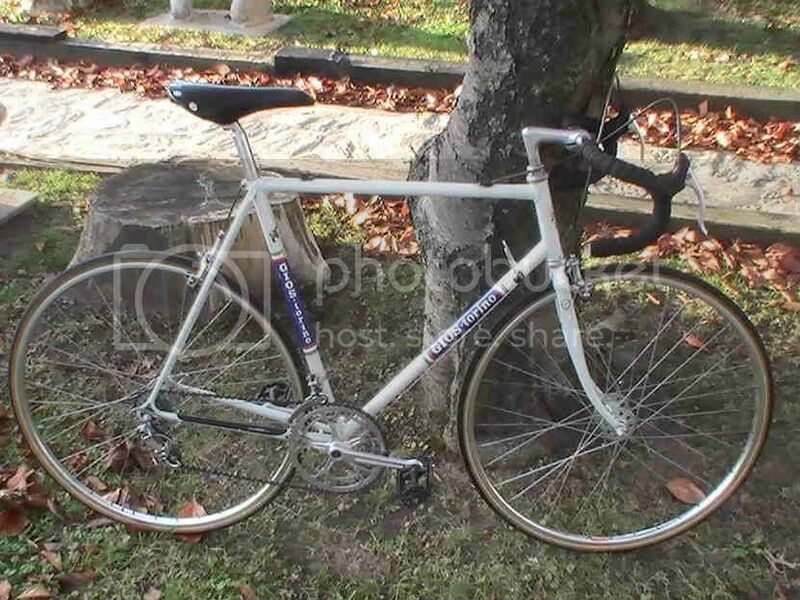 I bought the frame new about 1990 (the only new frame I have ever bought). 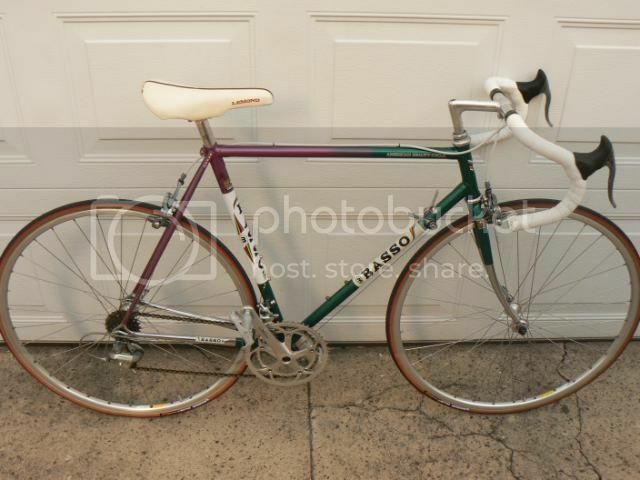 It sat in the local bike shop for about a year until, one day, the bike shop owner made me an offer I couldn't refuse. 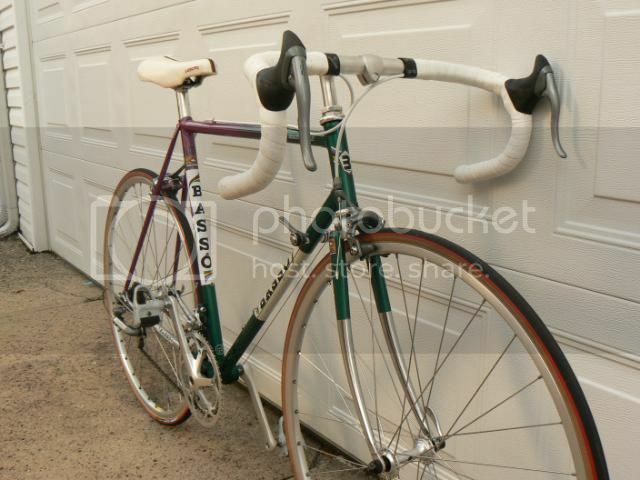 I had admired the 'Italian' colour scheme for all that time - I really wanted that frame. I have since built it up with a 50th anniversary gruppo as well as a Campy pneumatic saddle and Campy biddon as well as my favourite ITM bars and stem. Last edited by Gary Fountain; 10-13-18 at 06:35 PM. Hard to believe, but I think this is the first Basso in this really great thread. So many darn nice bikes here! 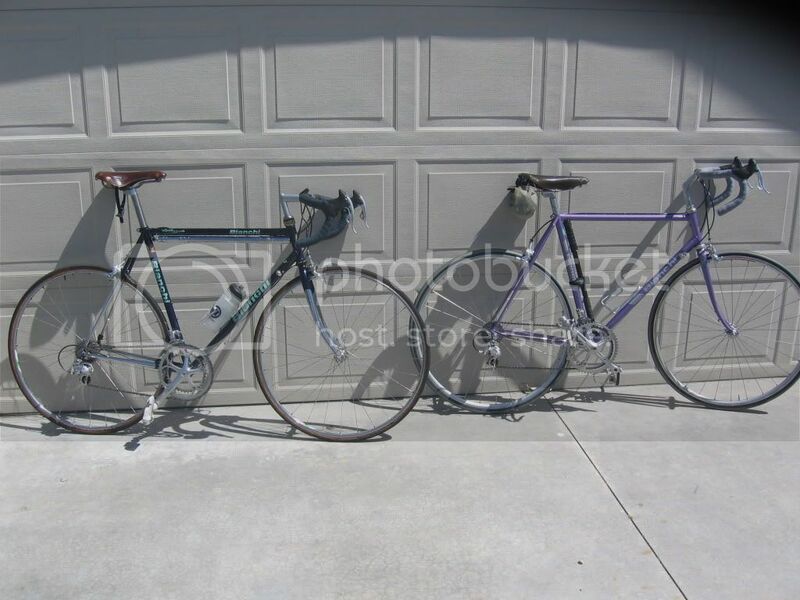 HOW ON EARTH IS POSSIBLE, to have old bikes like these in such a mint condition??? Last edited by MightyLegnano; 04-16-12 at 03:20 PM. Q. How is it possible? A. Avoid reckless youngsters! Wonderful Legnano by the way. 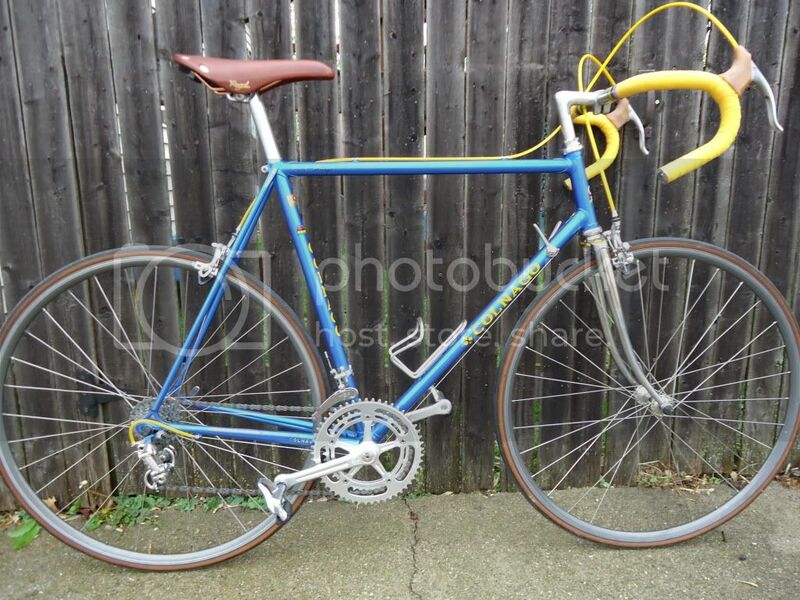 I always wanted a beautiful Legnano with that stunning colour and yours looks to be in pretty good condition as you state. I'm sure you really enjoy the remaining bicycles in your stable, as I know I love gawking at all of those pretty bicycles. The Conic SLX is on a special level though in my mind. That is everything a very special Italian racing bike ought to be. So compelling in all ways and I 'm sure she's a hoot to ride. Wow, some seriously amazing Italian rides here. Blue Ciocc and the incredible Bottecchia have my vote. Anyhow, this may be my first time posting my Italian... I always thought perhaps was a bit too new for this crowd being a 2000 and all but I'll post it just this once.